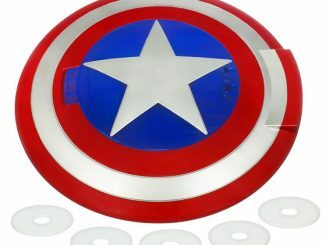 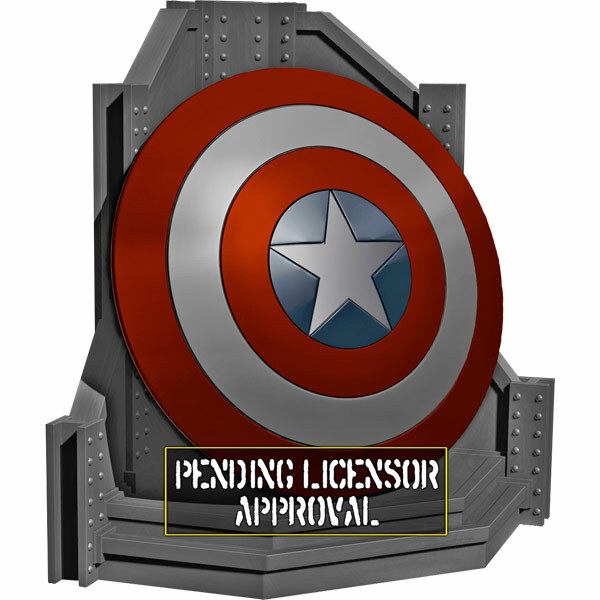 Keep those Marvel collections organized with this bold Captain America Shield Bookend. 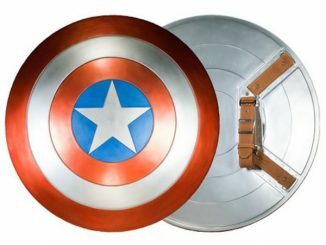 Let Captain America’s shield protect your books, DVDs, or other media while looking awesome. 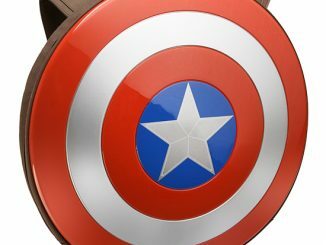 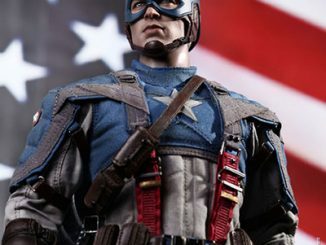 This Captain America Shield Bookend looks just like the First Avenger’s powerful shield. 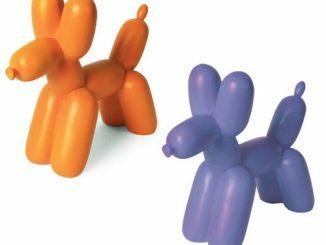 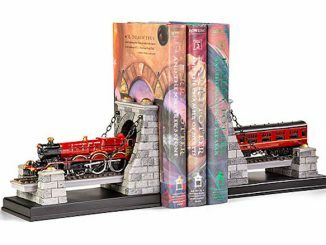 It was digitally sculpted by Gentle Giant and each hand-painted bookend comes individually numbered and includes a certificate of authenticity. 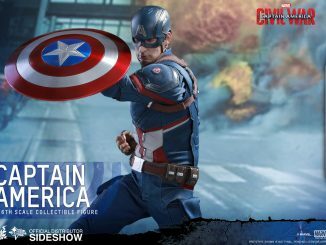 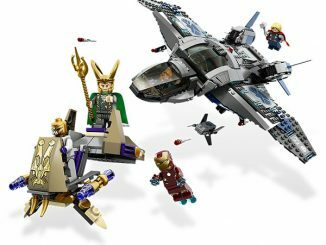 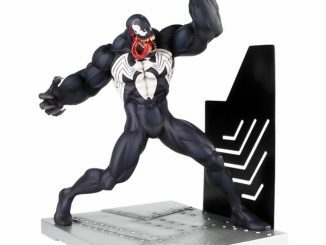 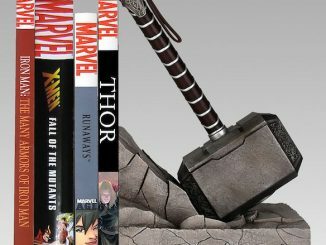 Get it for only £79.99 from Forbidden Planet. 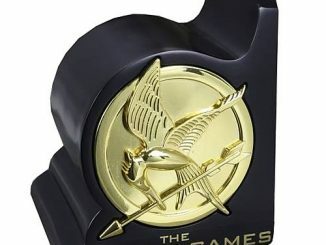 Pre-order it now and it will be available in October. 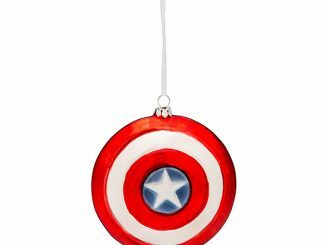 It makes a great gift.